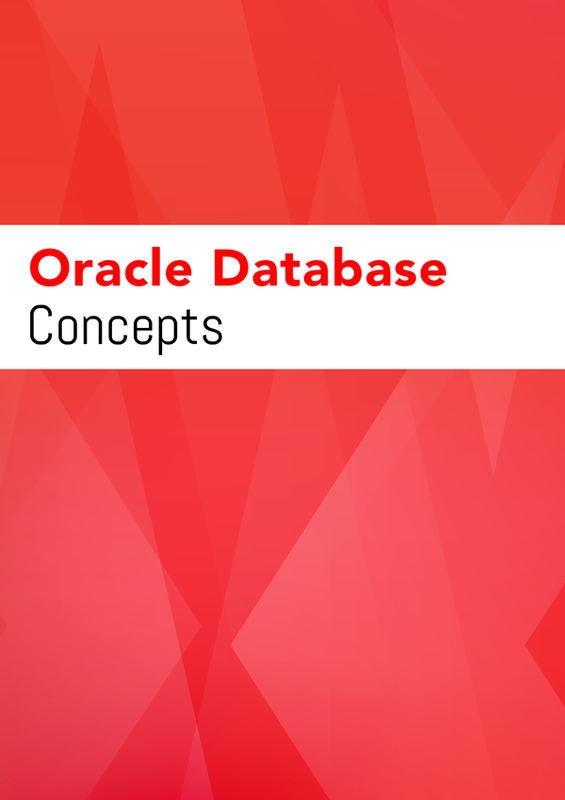 This book provides an architectural and conceptual overview of the Oracle database server, which is an object-relational database management system. It describes how the Oracle database server functions, and it lays a conceptual foundation for much of the practical information contained in other manuals. Information in this book applies to the Oracle database server running on all operating systems. Share it on your social profile. Thank you for your interest. Please send your e-book to support@dbtalks.com. Our Editorial Team will publish it after reviewing the content.